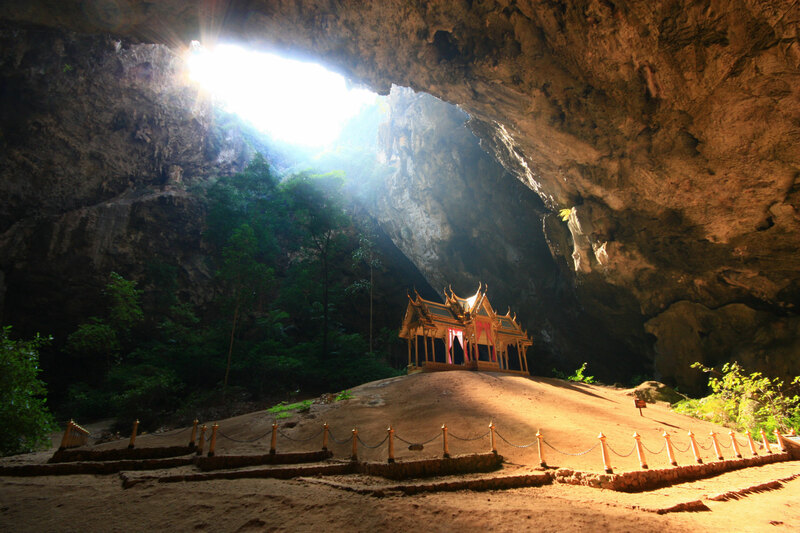 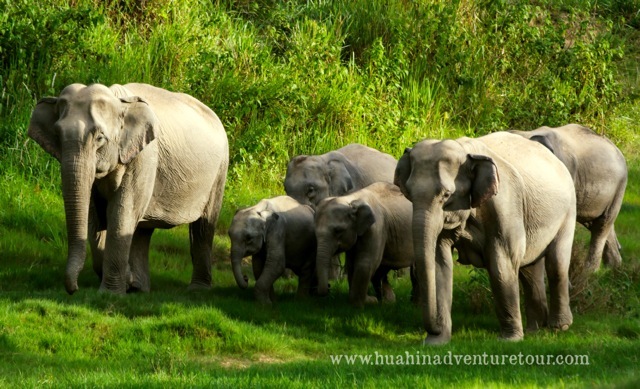 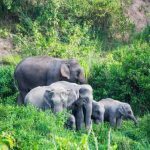 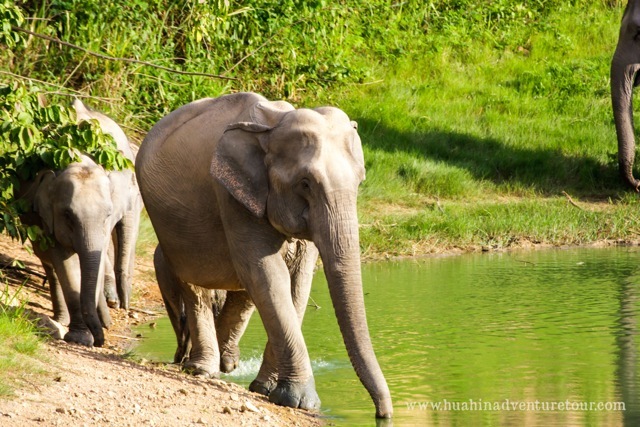 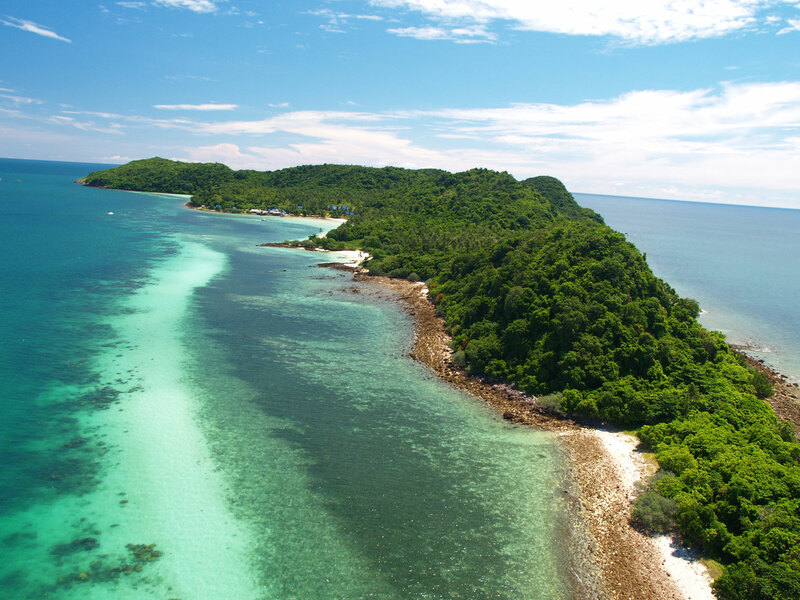 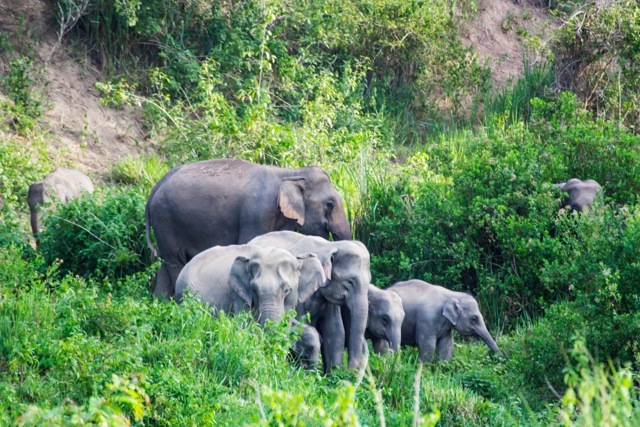 We are pround to invite you to get closer the largest animal in jungle of Kui Buri National Park.wild elephants,almost 2 hours drive southwards.Here you will have an opportunity to monitor wild elephants in the forest of which there are only a few hundred left in Thailand. . 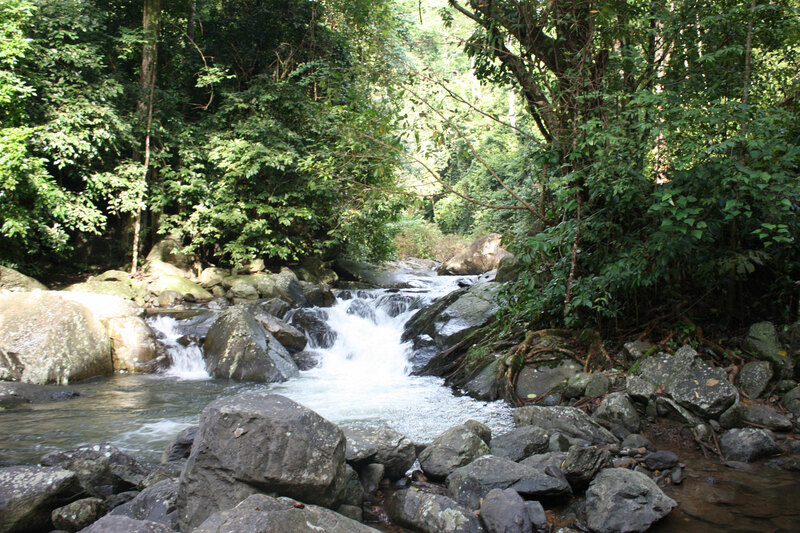 The first stop is at Ranger Station where Oriental Pied Hornbill can be naturally seen. 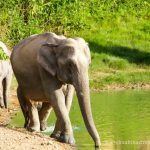 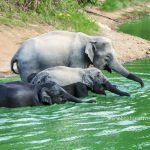 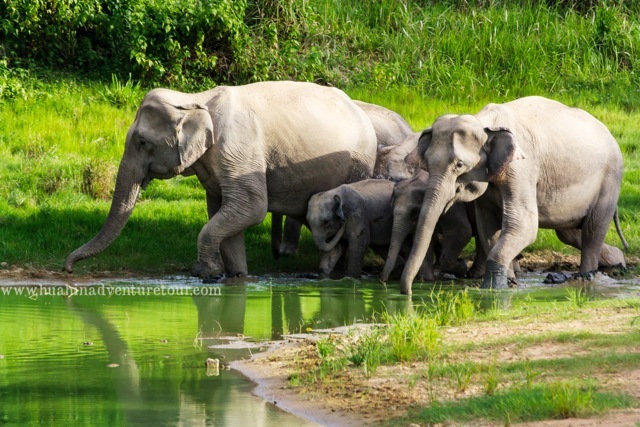 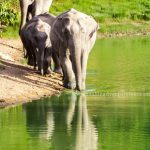 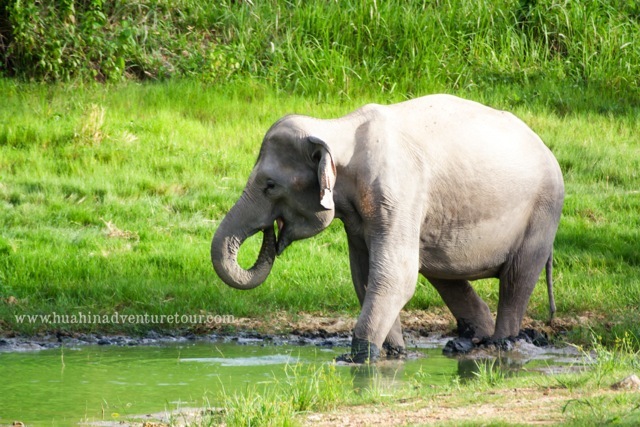 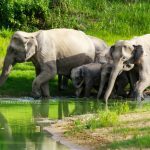 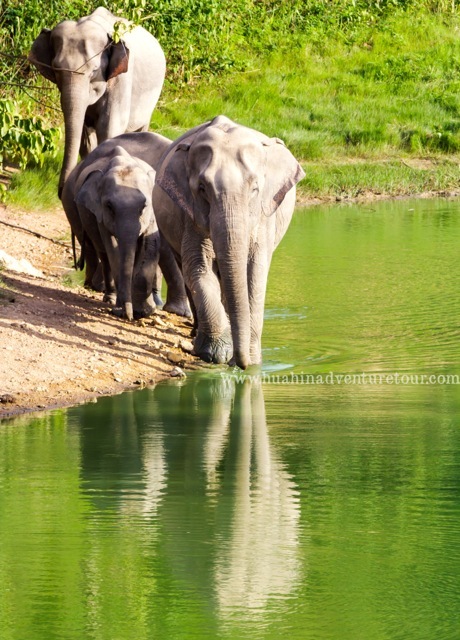 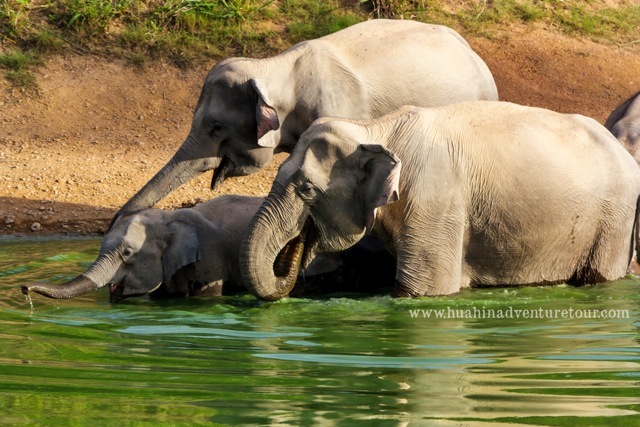 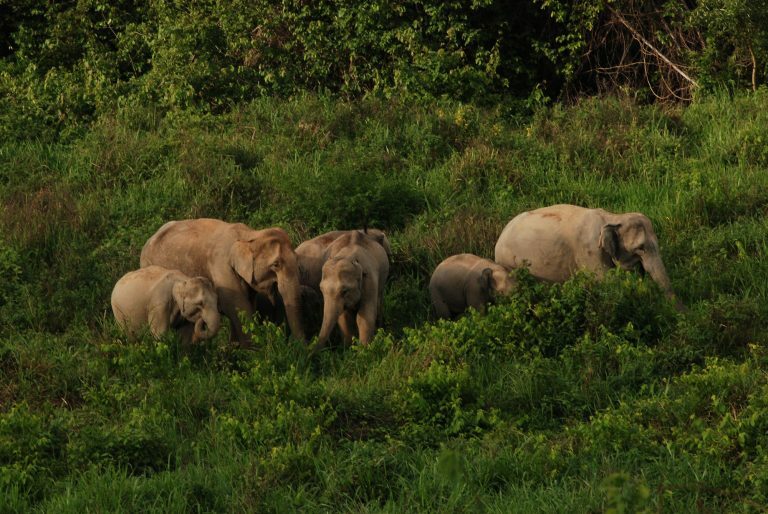 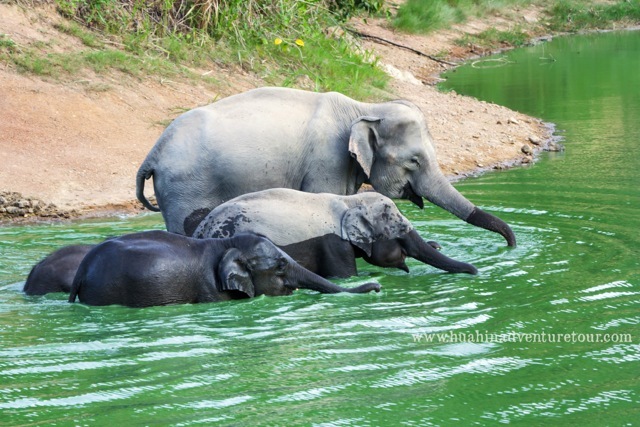 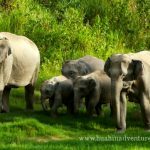 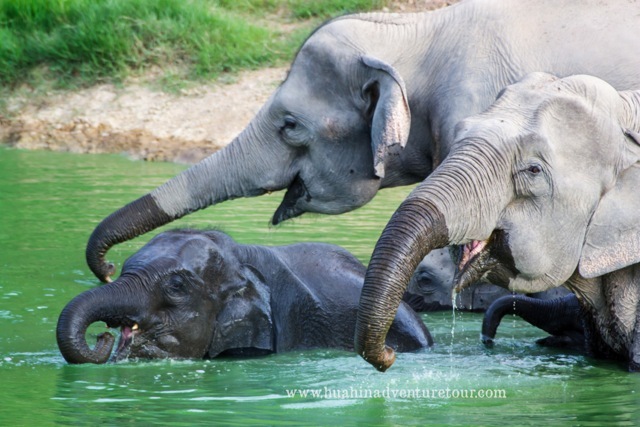 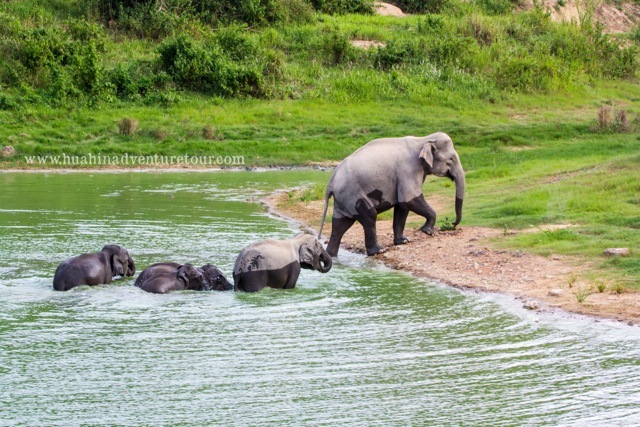 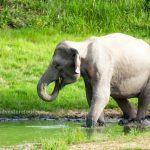 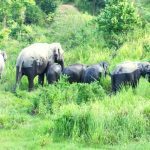 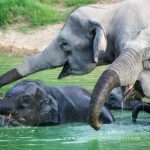 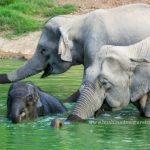 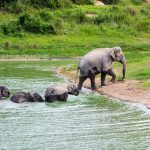 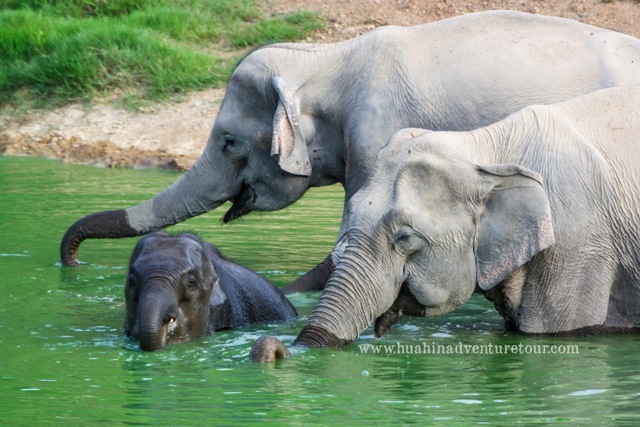 Then we will grab a chance at the second stop to monitor those wild elephants as eating and playing in the natural pond at the forest edge in the afternoon time. 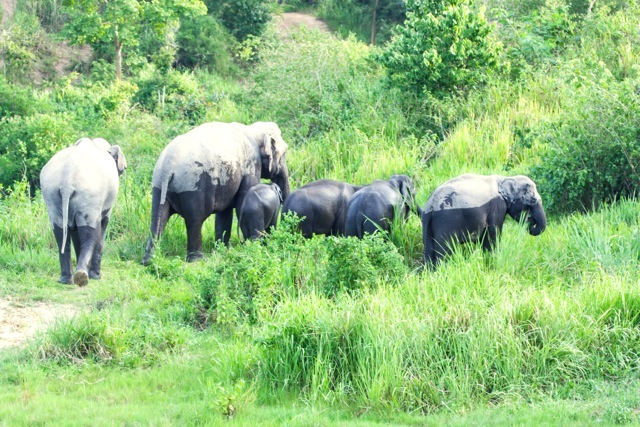 We may have chance to explore other wildlife such as Gaur, Barking deer and Birds. 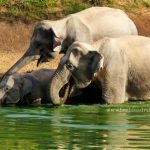 Dinner box will be taken at the site.